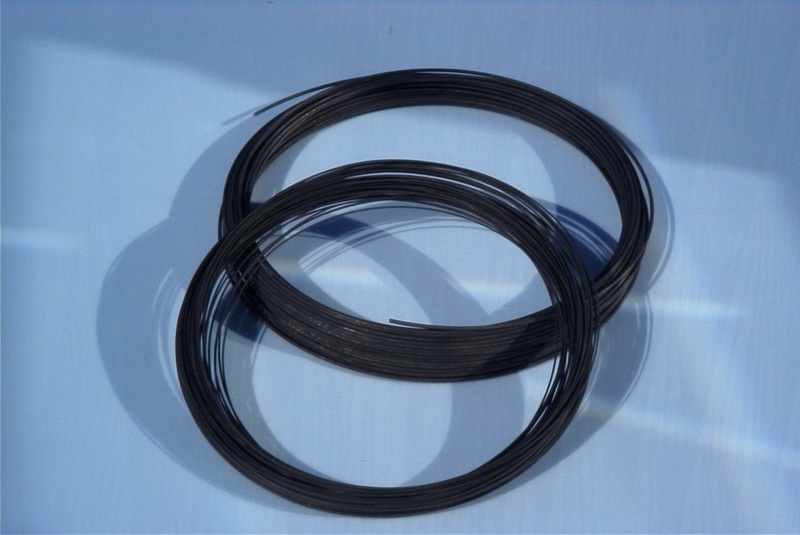 TELPRO MMO WIRE ANODES are available in two standard sizes (1.5mm dia & 3mm Dia), with two standard current ratings. Other sizes and rating are available upon request. TELPRO MMO Wire Anode consists of solid titanium wire which meets ASTM B863 Grade 1 or 2 standards that has been coated with Telpro Mixed Metal Oxide Coating. TELPRO MMO Anodes have an extremely low consumption rate. The titanium substrate remains constant throughout the design life of the anode. Approximate electrical resistance @ 25ºC. Mechanical properties are based on typical room temperature.